During Spring / Summer 2016 a large measurement campaign will take part in Sweden as part of the New European Wind Atlas (NEWA) program. The aim – to minimise the uncertainties of the wind field prediction in complex terrain. Run by Uppsala University and Weathertech Scandinavia the campaign is the Swedish contribution to the NEWA project, in which similar large scale experiments are run at a number of sites in Europe. The wind resource will then be determined and a wind atlas produced and become freely available. The University will use ZephIR 300 to measure turbulence and mean wind speeds. ZephIR 300 delivers measurements at heights up to 200 metres, confirming hub-height resource as well as wind shear, veer and turbulence across the rotor. 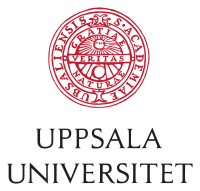 Uppsala University is a research university in Uppsala, Sweden, and is the oldest university in Sweden and all of the Nordic countries, founded in 1477. 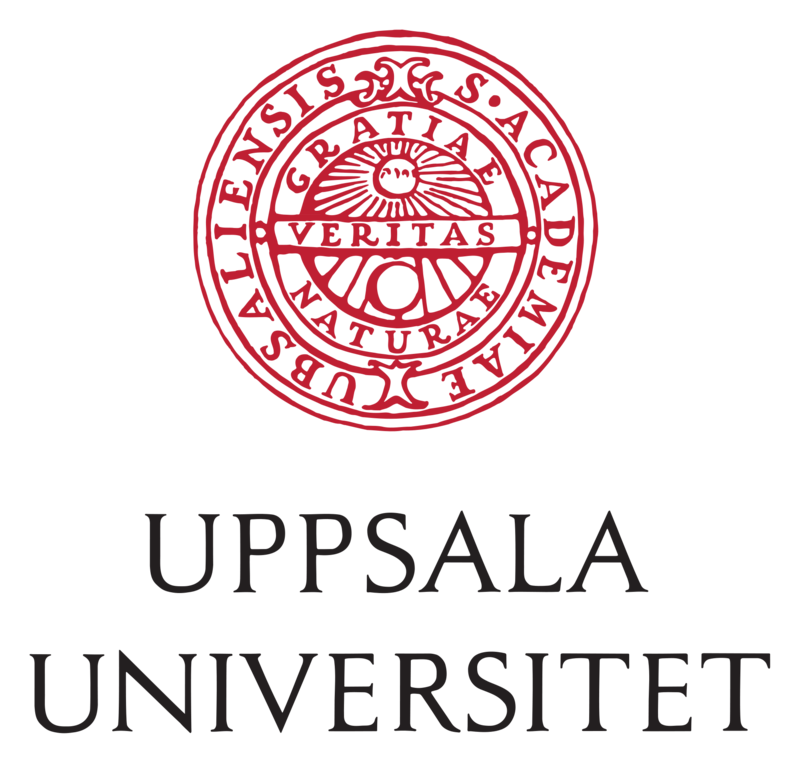 Uppsala University’s Campus Gotland is a leader in the education of wind power project development and management.